Grave/Memorial Reference: Sec. 7. Class B. Grave 1. Additional information: Son of William and Ellen Shearer, of Grey Lynn, Auckland, New Zealand; husband of Margaret Mary Shearer, of Northcote, Auckland. Grave/Memorial Reference: Sec. 2. 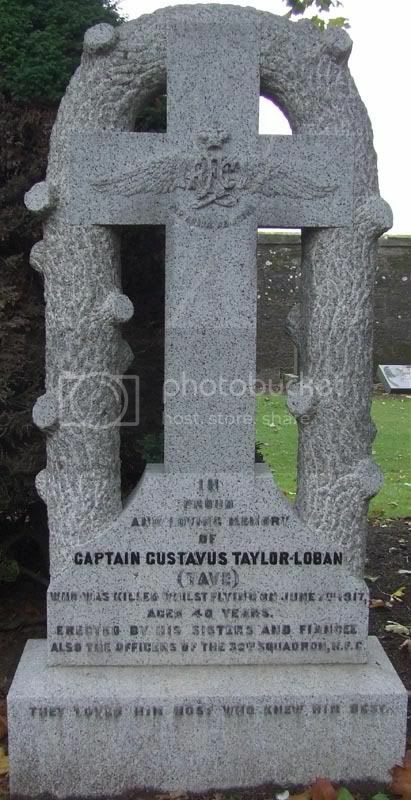 Class C. Grave 2. Additional information: Husband of Mary J. Sheret, of 15, Hill Place, Montrose. Grave/Memorial Reference: A. 6. 231. Grave/Memorial Reference: Sec. 2. Class C. Grave 18. 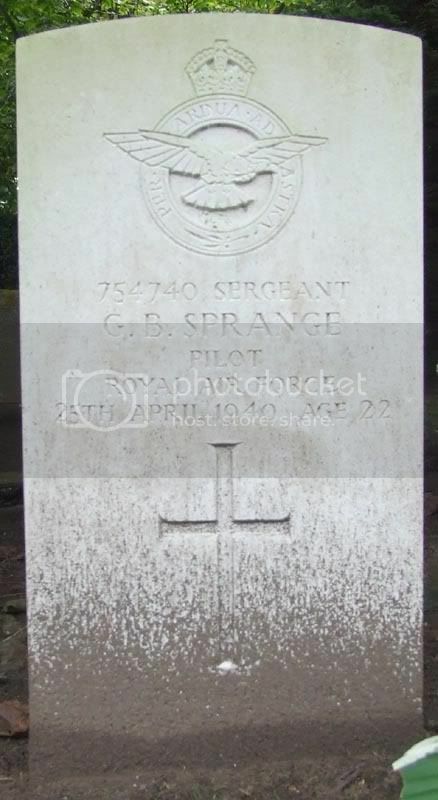 Additional information: Son of Leslie W. Sprange and Lillian R. Sprange, of Cricklewood, Middlesex. Grave/Memorial Reference: Sec. 7. Class C. Grave 97. 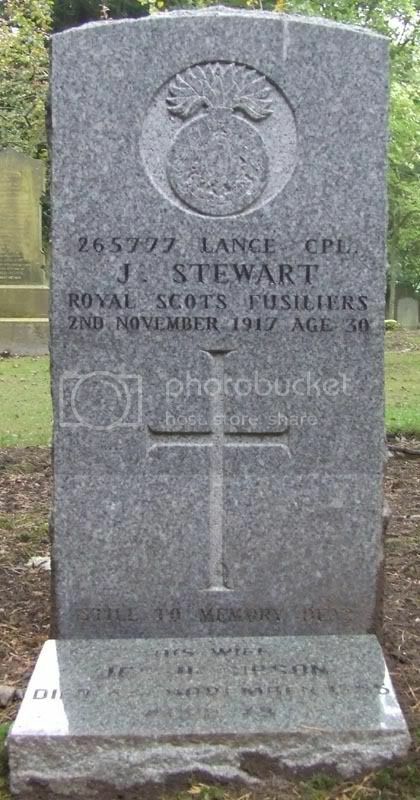 Additional information: Husband of Jessie Stewart, of 9, Wharf St., Montrose. Additional information: Son of Frank and Sarah Ann Sutcliffe, of Boothtown, Halifax, Yorkshire. Grave/Memorial Reference: Sec. 7. Class C. Coll. grave 66. 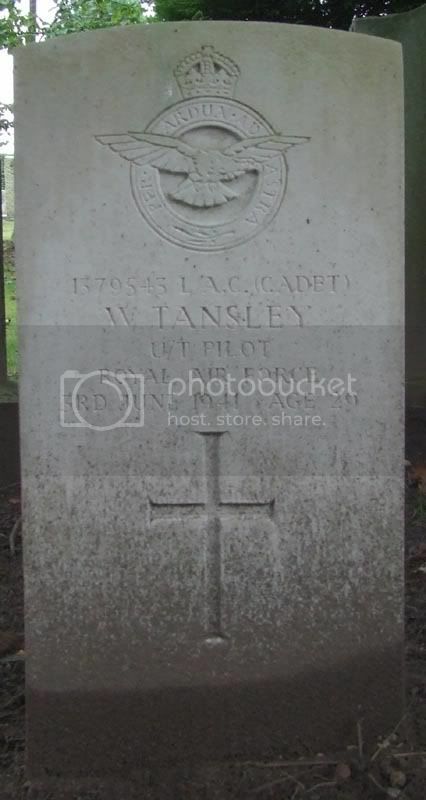 Additional information: Son of Henry Howson Tansley and Kate Tansley; husband of Greta Cantwell Tansley, of Banstead, Surrey. A.C.I.S. Grave/Memorial Reference: Sec. 7. Class C. Grave 84. Additional information: Husband of Jane G. Taylor, of 40, Stratheam Rd., Edinburgh. 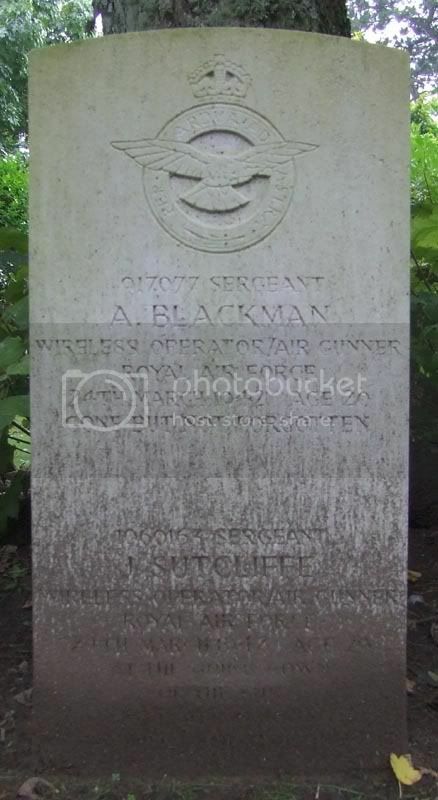 Grave/Memorial Reference: D. 2. 51. Additional information: Son of Alexander and Jane Mather Thompson, of 5, India St., Montrose. 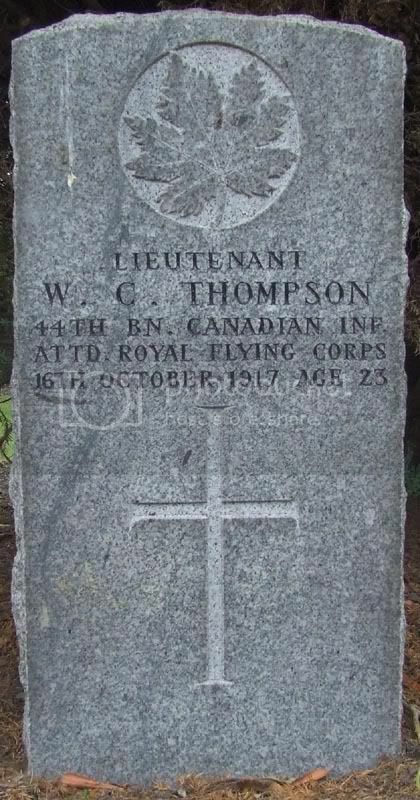 Additional information: Son of Alfred Thompson, of Woodstock, Ontario, and the late Maggie Jane Thompson. Additional information: Cross of Valour (Poland). 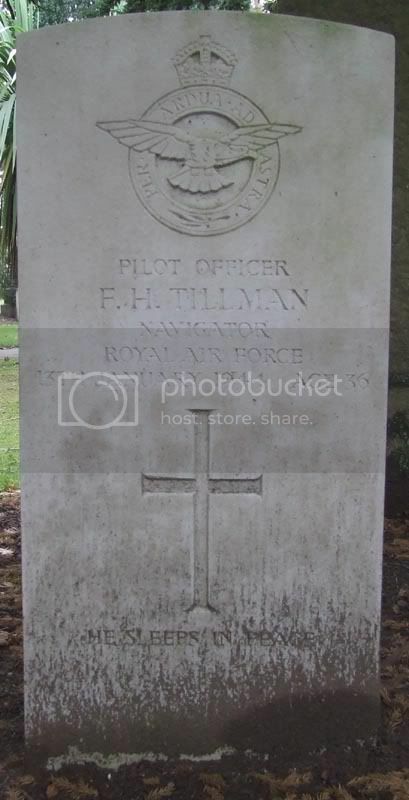 Son of Henry and Edith Mary Tillman; husband of Hilda Majorie Tillman, of Upper Holloway, London. Grave/Memorial Reference: Sec. 2. Class C. Grave 8. Additional information: Son of John R. Treby and Ingeborg H. Treby. Grave/Memorial Reference: Sec. 2. Class C. Grave 19. 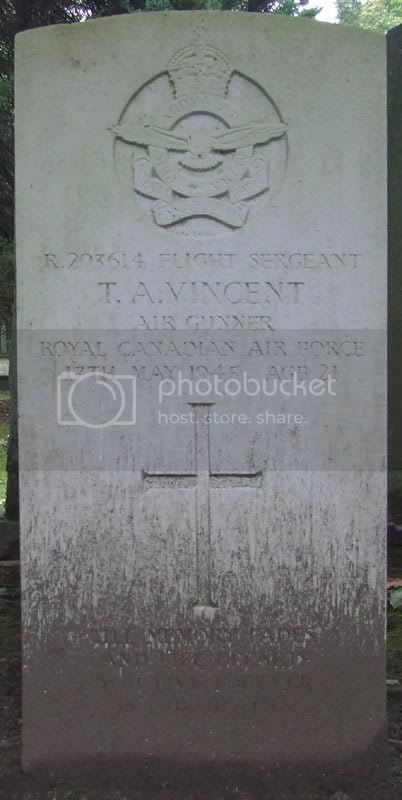 Additional information: Son of Frederick W. Vincent and Myrtle E. Vincent, of Toronto, Ontario, Canada. Grave/Memorial Reference: Sec. 2. Grave 32.